A recent study published by JAMA sheds light on an extremely important issue among the facial paralysis community; depression. 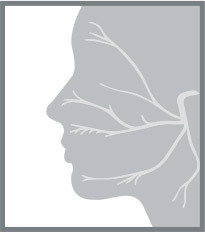 It’s no surprise that the challenges presented by facial paralysis are not limited to physical difficulties. The emotional well-being of patients with facial paralysis is often threatened which can lead to frustration, low self-esteem, and depression. Over time this can have a significant negative impact on their overall quality of life. 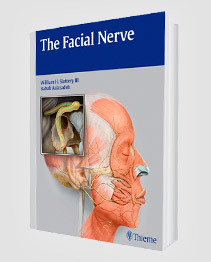 Facial nerve expert Dr. Babak Azizzadeh feels strongly that treating patient’s facial paralysis is the first step in giving them their lives back and improving their outlook. Dr. Azizzadeh is a pioneer in the field of facial paralysis and has become world renowned for his knowledge and high level of expertise. After his specialized training at Harvard Medical School, Dr. Azizzadeh went on to found the Facial Paralysis Institute where he continues to treat both adults and children with varying forms of facial paralysis. 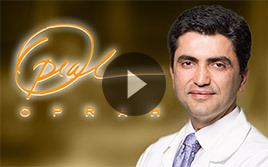 Dr. Azizzadeh has written multiple best-selling textbooks and has been featured in prominent media outlets for his work, including The Oprah Winfrey Show, The Doctors, Entertainment Tonight, and The LA Times. The physical limitations presented by facial paralysis are not the only challenges that patients deal with. We often take for granted our ability to smile and express happiness though our facial expressions. People who have facial paralysis have lost normal function of their facial muscles and therefore have trouble expressing positive emotions. It’s easy to mistake their neutral expression for frowning, although it has nothing to do with their emotional state. The inability to express positive emotions through facial expression has a huge impact on patient’s relationships with close friends and family, as well as with new people who they meet. Over time this can be very draining and lead to a decrease in quality of life. Fortunately, there are options for patients who are feeling overwhelmed by their facial paralysis. Many people have lived with their condition for years, and have been told by doctors that there’s nothing that can be done. While there are very few physicians worldwide who are experienced with treating facial nerve damage, Dr. Azizzadeh sees patients from across the globe on a regular basis. Through the process of sending photographs, medical history, and Skyping with patients, Dr. Azizzadeh is able to offer his expertise regardless of where patients live. 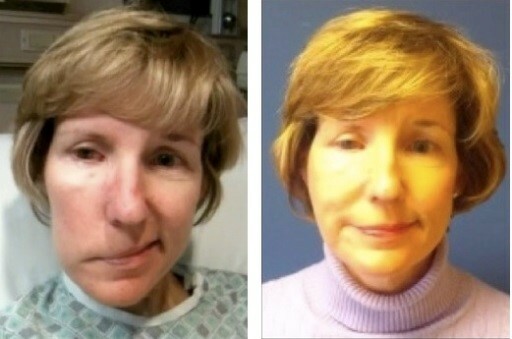 Finding the right physician to treat facial paralysis is a crucial step in staying positive. Dealing with the serious emotional implications of facial paralysis can be tough, but realizing that there are other out there who understand can be extremely helpful. 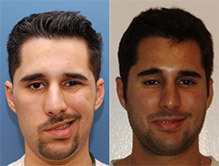 In 2009, Dr. Azizzadeh founded The Facial Paralysis and Bell’s Palsy Foundation, which is a group that offers support and information to patients and families who are affected by facial paralysis. Sometimes just discussing challenges and listing to others talk about their experiences with facial paralysis can be invaluable. The more we learn about facial paralysis, the more we uncover about how it affects every aspect of people’s lives. Maintaining a positive state of mind is beneficial for both living with and pursing treatment of facial paralysis. If you are interested in learning more about treatment options, contact The Facial Paralysis Institute to schedule a consultation with facial nerve expert Dr. Babak Azizzadeh. (310) 657-2203.